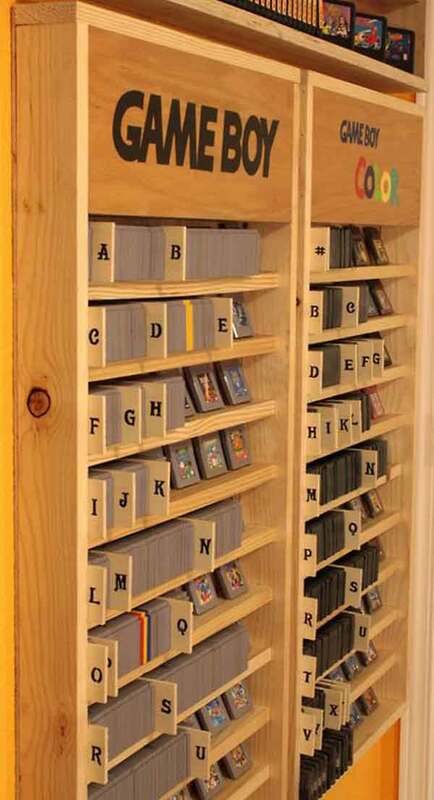 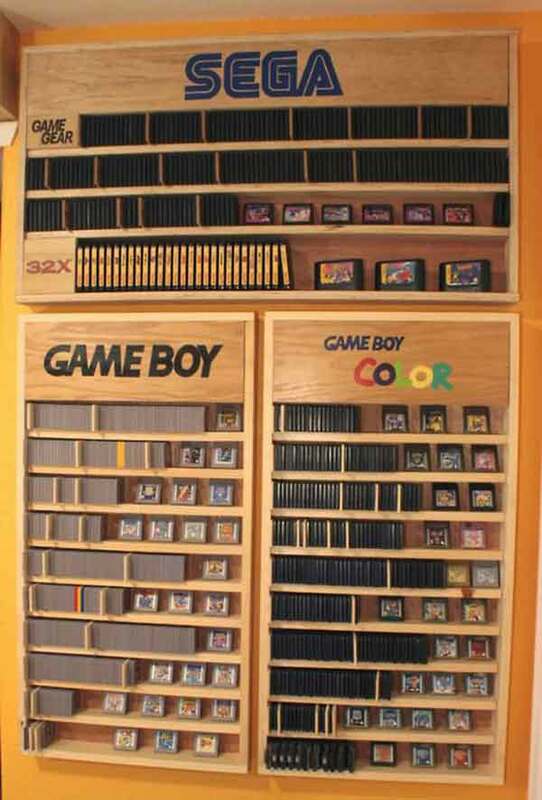 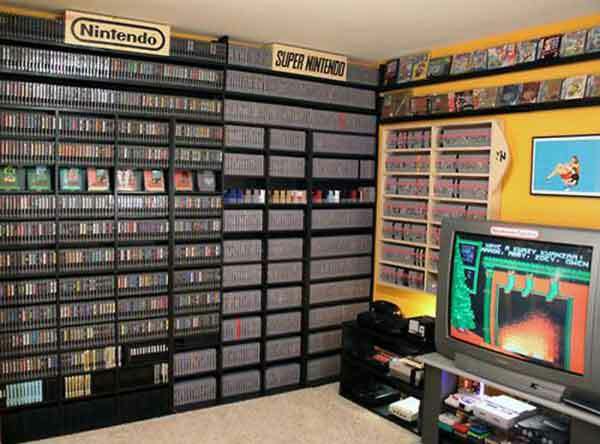 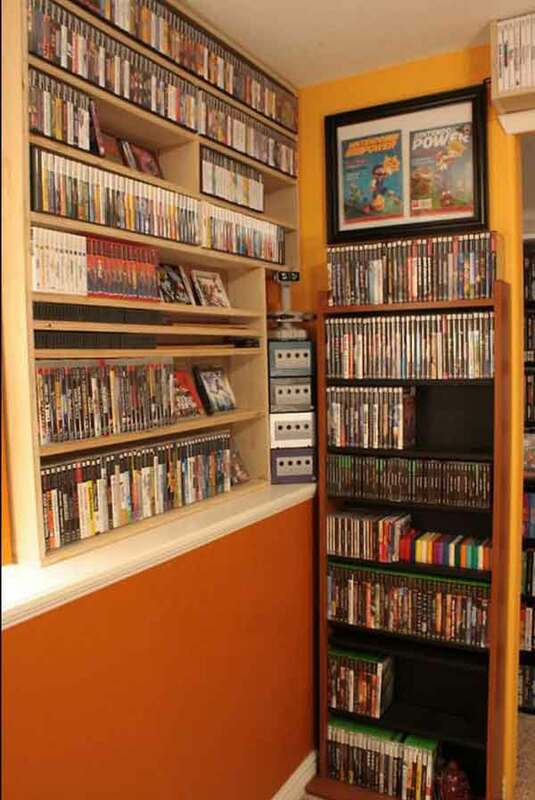 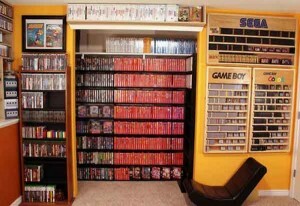 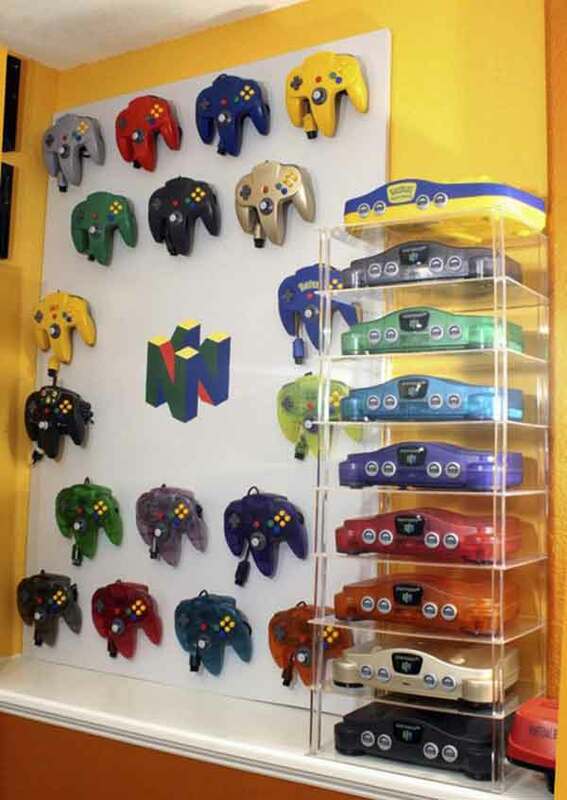 This is the only dream room all gamers will need. 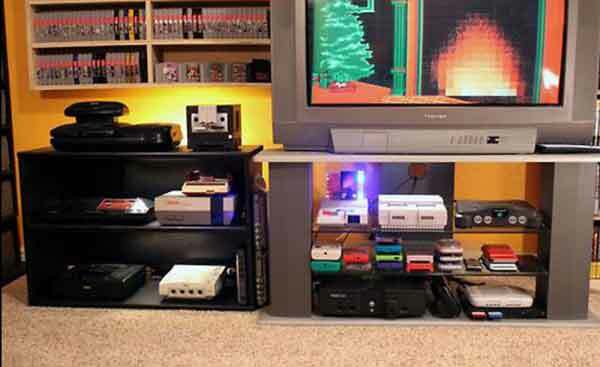 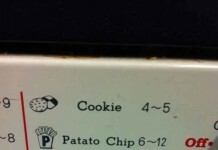 It consist of all gaming consoles from old to new. 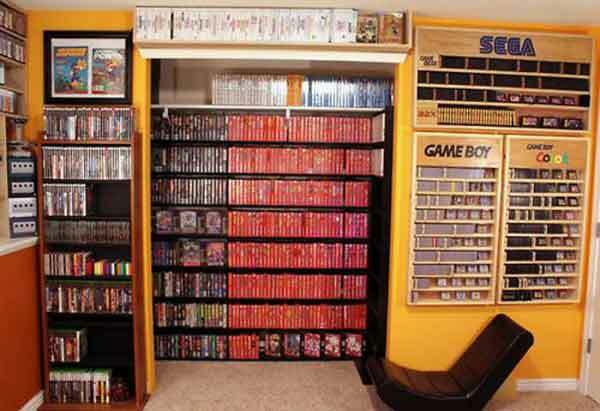 If we ever have this room in our office, we will not hesitate to stay in our office.